Without doubt the peak district is one of the finest national parks in the UK. but living there can be trouble some for TV reception. We cover the entire peak district. Most areas have their own tv aerial relay to deal with the hilly terrain. 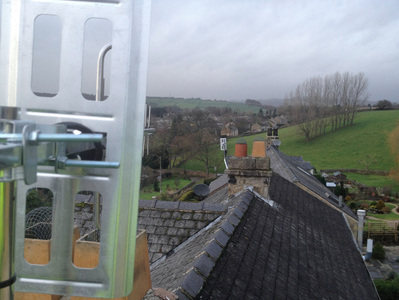 Peak aerials specialise in providing solutions to problems unique to this part of the world. In extreme cases freesat may be the only option. Tricky areas abound here,sometimes making it necessary to opt for freesat that can and will cure issues.For instance being a deep but beautiful valley, lousy reception trying to grub something from winter hill,or any other number of problems. ​Freesat provides all uk tv via the same satellite as used by sky,Astra 2A.